Children's probiotic immune booster with Nat-Stim. Super Immune Space Sprinkles™ is a uniquely effective immune booster specially designed to help children stay well. This child-friendly, naturally color-changing dietary supplement combines Nat-Stim® (safe, powerful natural immune enhancer) with protective live probiotics selected especially for young intestinal tracts. Formulated to activate specific and general immune factors, it promotes healthy immune function and helps revitalise immune activity, especially in the nose, throat, bronchi, lungs and intestines. Taken daily it provides continuous long term support for children's immune systems and helps them maintain good health. When added to liquids or moist food this completely natural, slightly sweet tasting pink powder turns bright magenta. Kids love to sprinkle it in milk or on their cereal, so it is easy to get them to take it. If you have been looking for a reliable and effective way to help keep your children well, Super Immune Space Sprinkles™ is for you. Robust immune function is a major factor in resisting illness and staying healthy. Because young immune systems are still developing, they often need extra support, especially when children attend daycare centers, schools or activity programs, or have siblings. Dr. Wilson created this unique formula specifically to support strong immune function in children and be enjoyable to take. Super Immune Space Sprinkles™ effectively sustains immune enhancing actions that are so important to healthy young bodies, and does not diminish in effectiveness with continued use. In addition, because it promotes a strong immune response, it can often help cut down recovery time. Intended for regular, daily use, this kid-friendly formula is so much fun to take, your children will ask for some every day! Just sprinkle this tasty powder on cereal, or mix it with any food or drink, and watch it magically change from pale pink to bright magenta, naturally – without artificial colors or flavors. Every ingredient in Super Immune Space Sprinkles™ is safe, wholesome and of the highest quality. It takes about 2-3 weeks of daily use for it to begin taking effect. Just like exercise, it produces the best results when given the chance to work over time. The most critical periods for increasing immune support are in the weeks preceding and during times of greater demands on your child’s immune system, such as the seasonal return to school or daycare, winter, summer swimming pool use, camp attendance and travel. Super Immune Space Sprinkles™ is not a pharmaceutical drug, rather it is formulated to safely invigorate, build up and support a child’s own immune processes naturally over time, for optimal immune function. With its dynamic combination of Nat-Stim®, the powerful natural immune stimulator developed by top European scientists, and 6 beneficial probiotics children need to support a healthy floral balance in their delicate intestinal tracts, this formula has several outstanding features that make it unique. Nat-Stim® was developed to enhance specific and general aspects of immune function necessary for maintaining health, with effects that build and deepen over time. It is designed to augment both cellular (T-helper cells, T-suppresser cells, Natural Killer cells, macrophages, interferons, and interleukins) and humoral (B-cells and immunoglobulins) immune components. 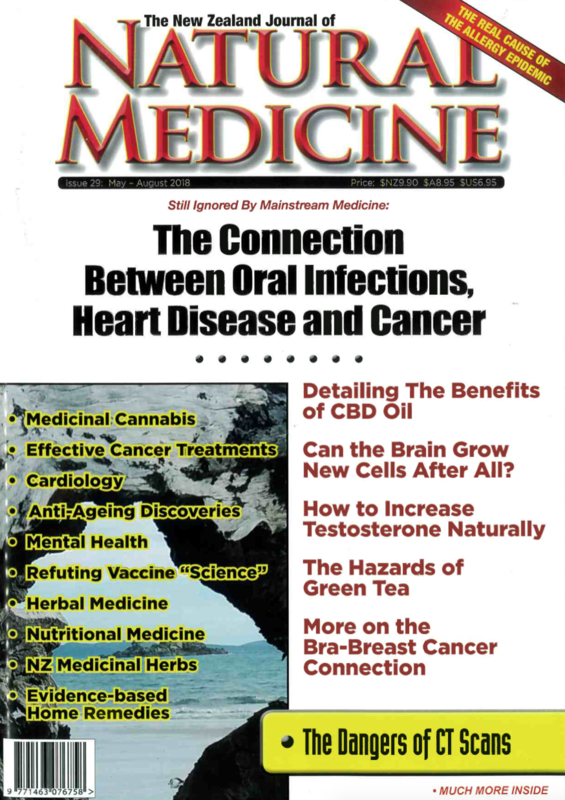 This gives it a broad scope of immune enhancing activity, especially in the lungs, bronchi, throat, nose and intestines. In addition, because the intestinal tract is a vital but vulnerable part of the body’s front line immune defenses, Super Immune Space Sprinkles™ contains 6 strains of live probiotics specially selected for young intestinal tracts. These friendly bacteria come with the food they need to thrive and support the healthy balance of intestinal flora necessary for optimal intestinal immune function in children. Super Immune Space Sprinkles™, like Nat-Stim®, works in a different way than other immune products on the market. It helps support your child’s immune response over time without losing its effectiveness. 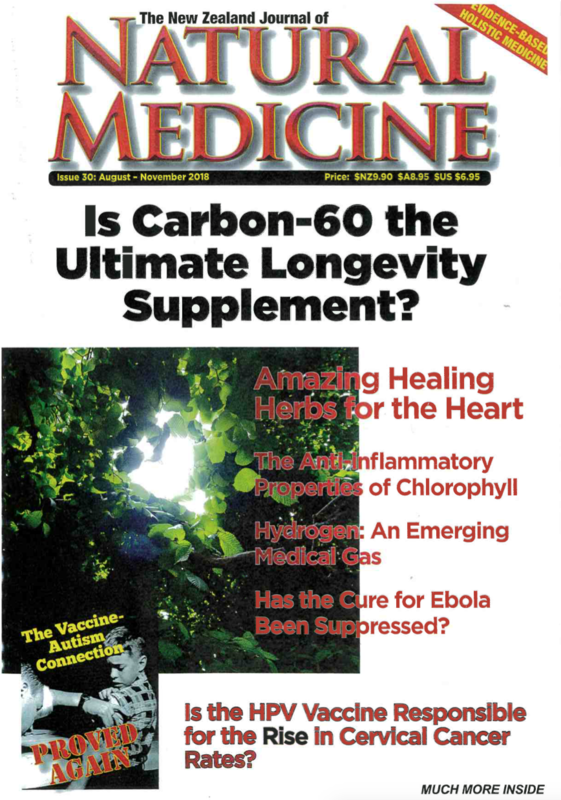 Most herbal or vitamin preparations can only stimulate immune activity temporarily before they become ineffective. Consistent, vigorous immune function in the lungs, bronchi, throat, nose and intestines is often the key to getting well and staying well, and one of the best things you can do to support your children’s immune function is to give them Super Immune Space Sprinkles™ every day. It safely helps promote healthy immune activity in all of these areas, even when used for extended periods of time. 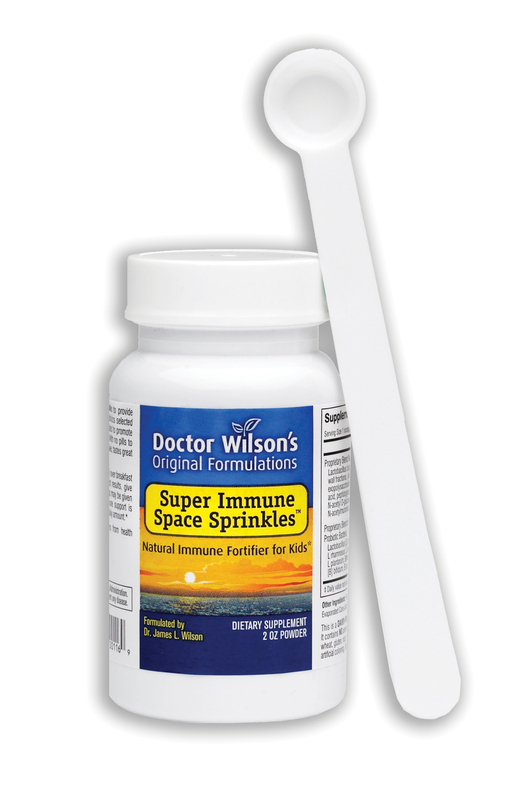 In fact, in our experience the longer Super Immune Space Sprinkles™ is taken regularly, the more beneficial it is to maintaining health. So gain peace of mind knowing your children have the best immune support available – give them the power of Super Immune Space Sprinkles™ every morning. We are convinced that once you try it, you will never want your children to be without it. Ingredients – Lactobacillus acidophilus, Lactobacillus rhamnosus, Lactobacillus salivarius, Lactobacillus plantarum, Bifidobacterium bifidum & longum, and Nat-Stim® – (a composite of lipopolysaccharide, peptidoglycan, N-acetyl D glucosamine, N-acetylmuramic acid, murein, & Lactobacillus bulgaricus) in a base of xylitol, organic evaporated cane juice, FOS, and organic dried beet juice extract. Directions for use – Take once or twice daily, using the enclosed measuring scoop, sprinkle 1 level scoop (1/4 teaspoon) on moist food such as warm or cold cereal or mix into any beverage. For best results take consistently every day. For children in daycare, preschool, or any situations involving close contact with other children, give twice daily for 1 month, then once a day thereafter. During times when additional immune support is desirable double the dose to 2 scoops (1/2 teaspoon) and give twice daily for as long as needed. If flatulence occurs, try temporarily decreasing daily amount and then gradually build back up to desired amount. Side effects – The ingredients in Super Immune Space Sprinkles™ have no known detrimental side effects when used as directed. Quality and purity – Super Immune Space Sprinkles™ is a completely natural vegetarian dietary supplement. It is DAIRY-FREE and contains NO animal products, milk, egg, salt, wheat, gluten, yeast, corn, soy, or artificial coloring, flavoring or preservatives.